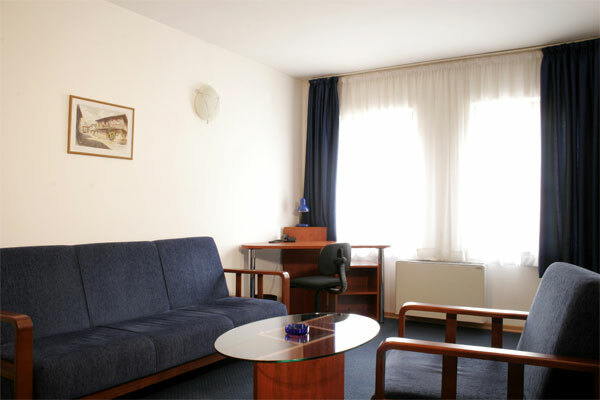 Hotels in Sofia - Niky Hotel in Sofia. 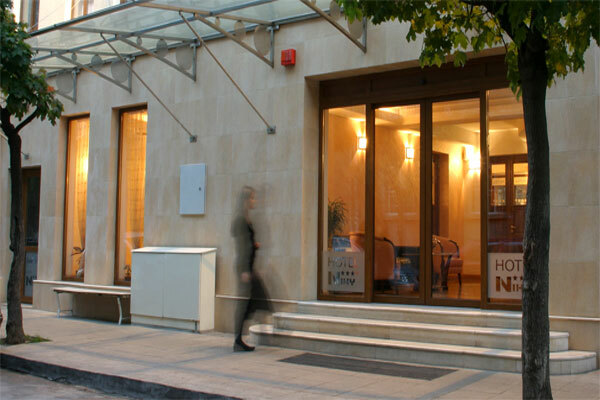 Sofia Hotels - Niky hotel. 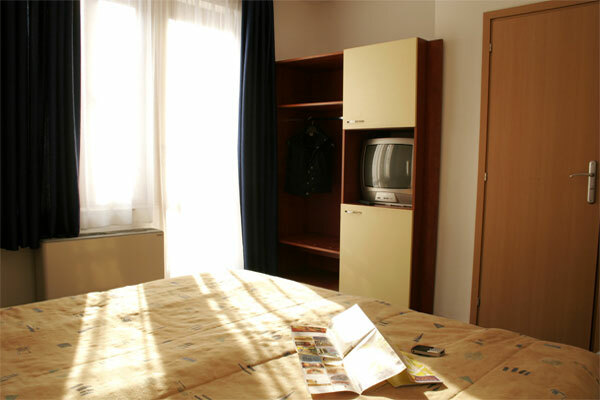 Book Niky Hotel in Sofia. 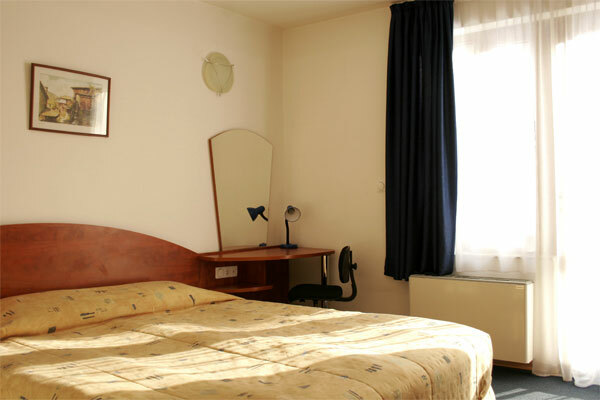 Location: Hotel Niky is located near the cultural, administrative and business center of the capital, very close to NDK. 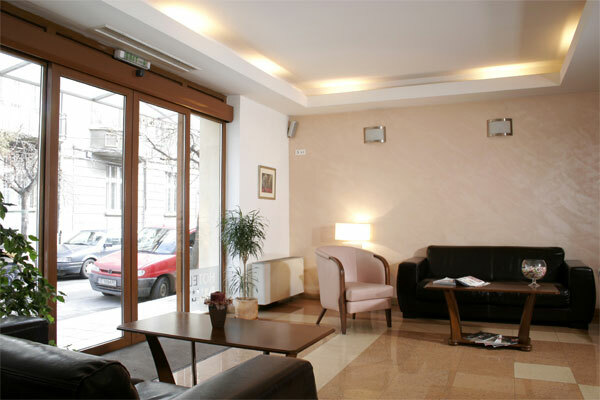 Dining: A restaurant-garden restaurant, although the wood burning fireplace ensures a homely, cosy atmosphere when the weather gets colder outside. 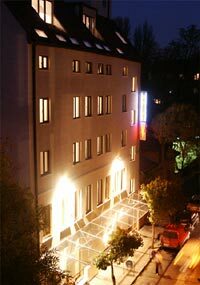 The menu offers a wide choice of dishes and snacks to suit all tastes at very reasonable prices. 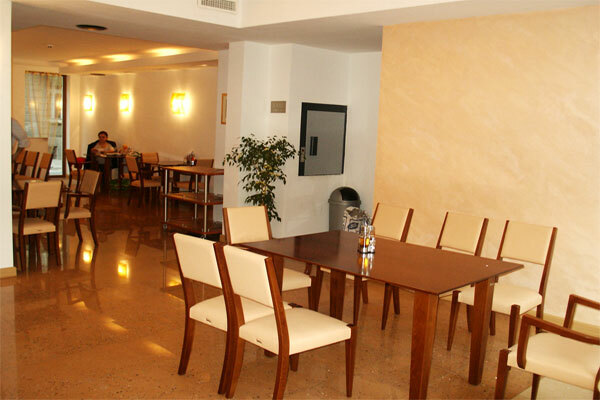 A choice of wines, bottled and draft beers make restaurant-garden Niky the perfect place for meeting friends or family. 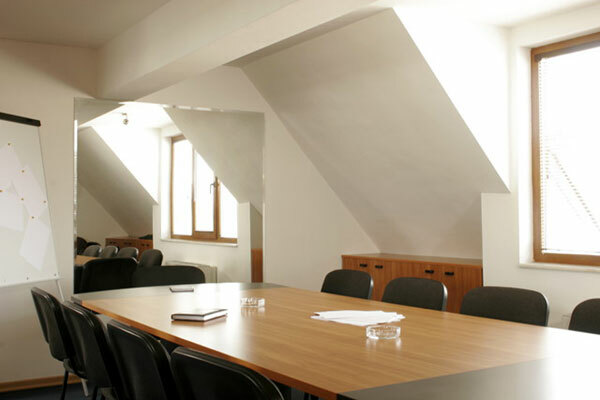 Meeting Facilities: For your successful business meeting, the hotel can provide a conference hall, accommodating 15 persons. 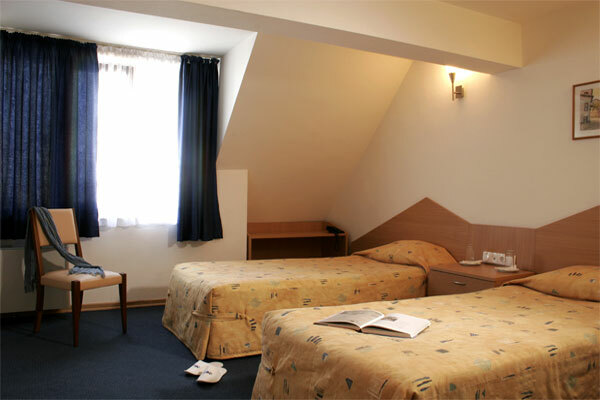 * Please note that all guests of Niky Hotel made reservation through this web site use for free Internet access.